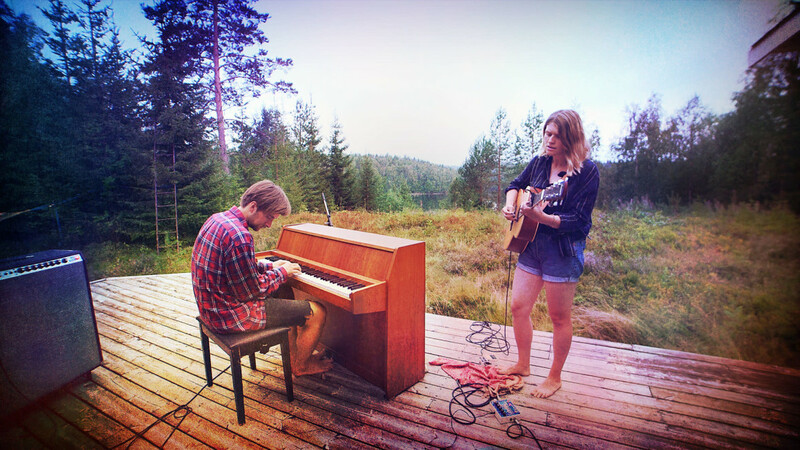 Already been under the eye of our camera for two acoustic sessions (2016 - 2018) Mi von Ahn, singer-songwriter from Umeå in northern Sweden, is one of the new pop nuggets of the Kingdom. 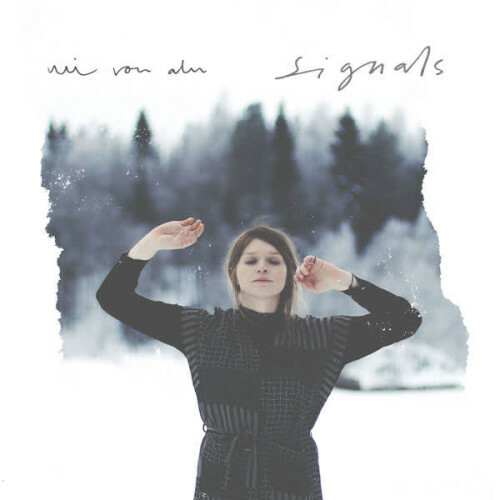 The young Swedish artist, rightly compared to The War On Drugs (Clash Magazine), has released her first album "Signals", mixing traditional genre and modern escape. A feeling of escape wins us from the first listen thanks to the melodious voice of Mi von Ahn and the authenticity that transpires from this album. We can imagine, eyes closed, flying over the natural landscapes of the north of Sweden, alternating beautiful mountains and peaceful lakes. 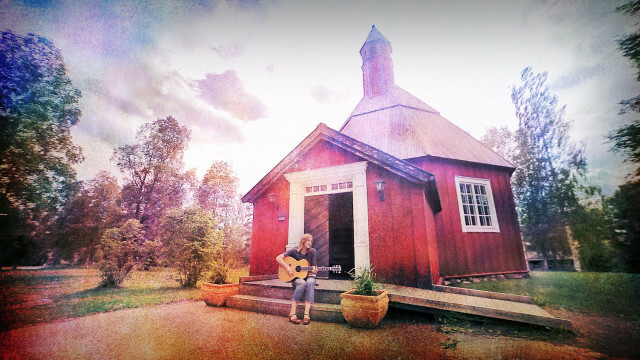 An environment that has inspired Mi von Ahn since her early childhood and that is reflected in her songs. "Signals" sounds like a melancholy, sometimes mystical, introspection that makes you want to know more. 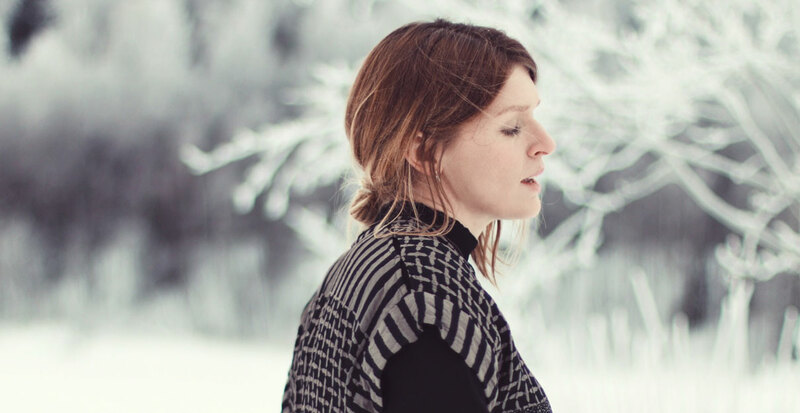 Playful and joyful, Mi Von Ahn's music keeps all its promises with the single "Dust", released in March 2016, which circulates throughout Europe with 22,000 listeners a month. "Signals" is the result of a long but necessary process by Mi Von Ahn, a means of expressing her purest and deepest feelings through music. Coherent and mature, this album is convincing and gives the desire to discover more.